90s American Hard Rock supergroup, Mr. Big, will be coming to Thailand this 12 June at Bangkok’s Muang Thai GMM Live House at 7pm. Martin will be leading the gang back to Thailand along with other countries in Asia such as Taipei, Hong Kong and Beijing according to their 2018 tour schedule. It will feature their biggest hit songs to date such as “To Be With You”, “Wild World” and “Just Take My Heart”. With their last performance in Thailand being in 2009, the group have since released three studio albums, the latest being last year’s “Defying Gravity” which was completed in exactly six days. This concert will act as a tribute for the late Pat Torpey, who passed from health complications caused by Parkinson’s disease, for which he was diagnosed with in 2014. Matt Starr has taken the role of lead drummer since the passing of the founding member. Prices of tickets are yet to be announced, but they will be available from 31 March, 10am onwards via Thai Ticket Major. 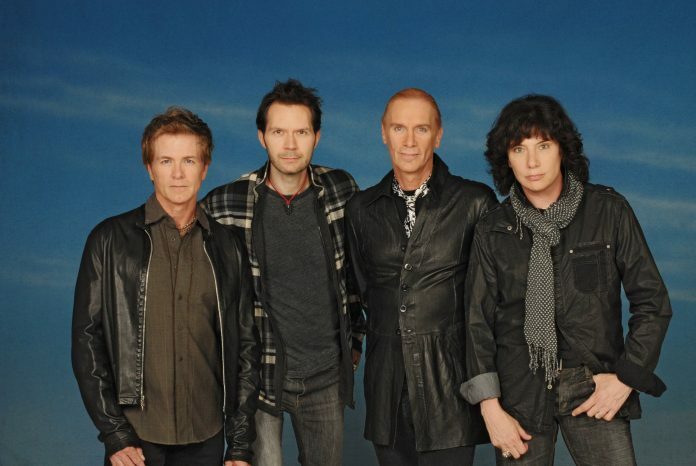 Formed in 1988, Mr. Big currently consists of Eric Martin (lead vocals), Paul Gilbert (guitar), Billy Sheehan (bass) and Matt Starr (drums), the band made their breakthrough during the release of their second album back in 1991 with “To Be With You” reaching number one in fifteen countries. Check out one of their greatest hits, “To Be With You”.